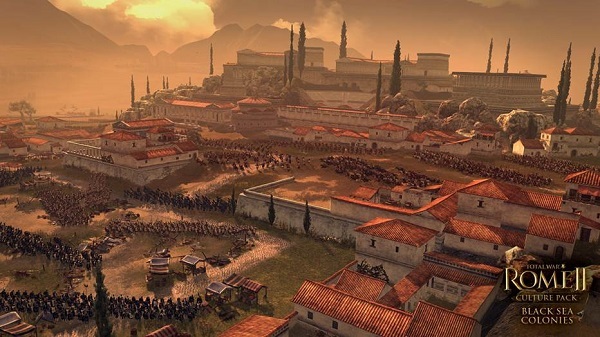 Total War: Rome II will sink players into the dangerous political machinations of Rome's senate, while asking them to struggle with family dilemmas and question the loyalty of 'friends' and allies. Leading the greatest army ever seen into battle will be just one challenge players will face at the head of the world's first superpower. Will they help forge an empire? Restore the Republic? Or grasp the reins of power for themselves, and assume the hated title of tyrant? Who will they conquer? Who will they betray? Who will they sacrifice? 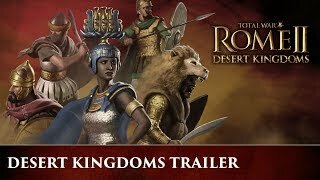 11/30/2017: The Empire Divided expansion for Total War: Rome II launched today. 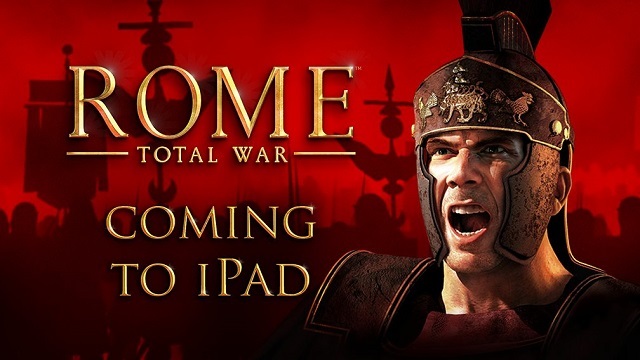 8/12/2016: Feral Interactive is developing Rome: Total War for iPad which will be available later this year. 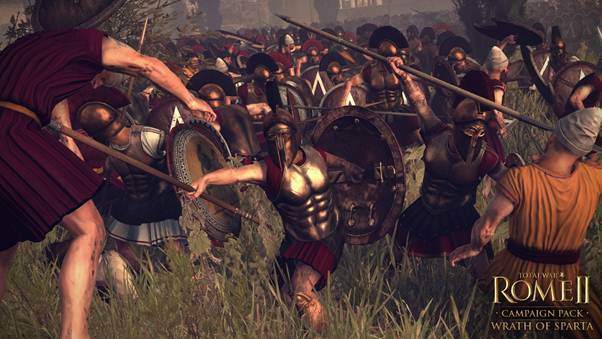 12/16/2014: The Wrath of Sparta expansion for Total War: Rome II is now available. 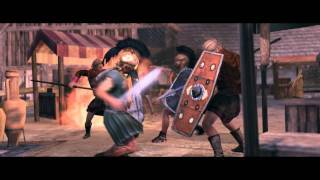 12/4/2014: The Wrath of Sparta expansion for Total War: Rome II will be available on December 16th. 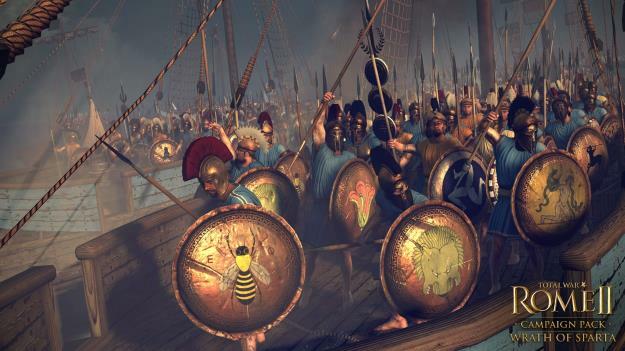 11/20/2014: A free content update for Total War: Rome II adds the Massilia faction to the game. 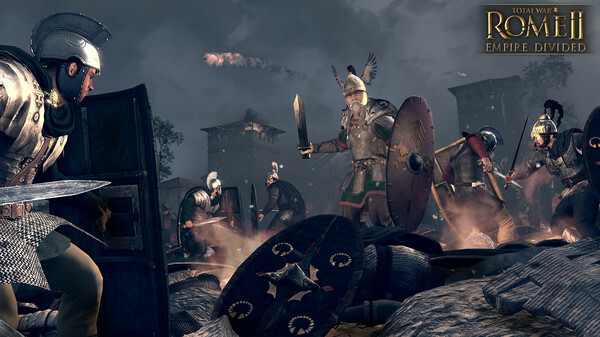 10/30/2014: A free update for Total War: Rome II adds Nightmare Mode to the game, causing troops to suffer horrifying visions in battle such as harpies in the skies. 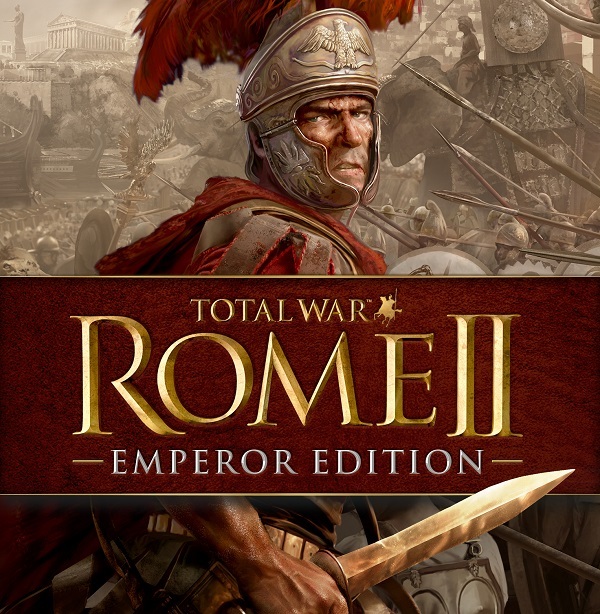 8/29/2014: Total War: Rome II - Emperor Edition includes all free content released for the game to date as well as the Imperator Augustus campaign pack. 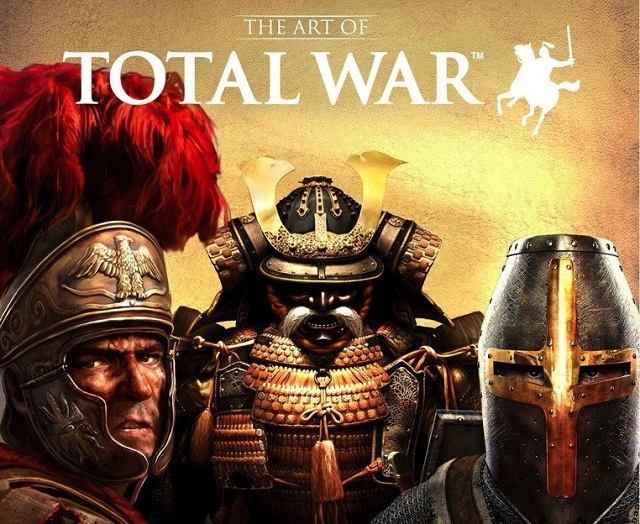 8/14/2014: The free August Warriors Update and the premium Daughters of Mars DLC are both available today for Total War: Rome II.